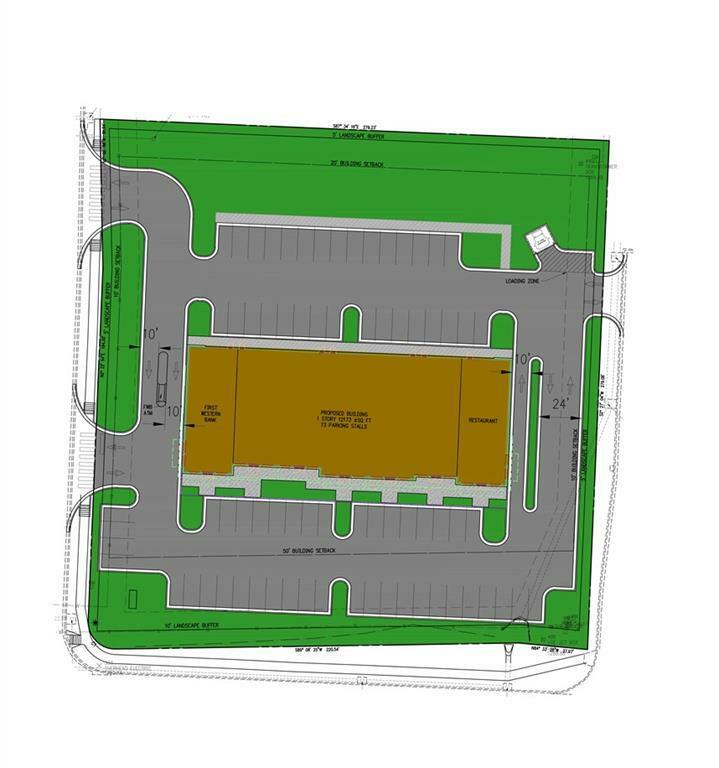 New retail shopping center for lease located on busy Hwy 412 in Springdale. Surrounded by other major retailers and less than 2 miles from I-49. 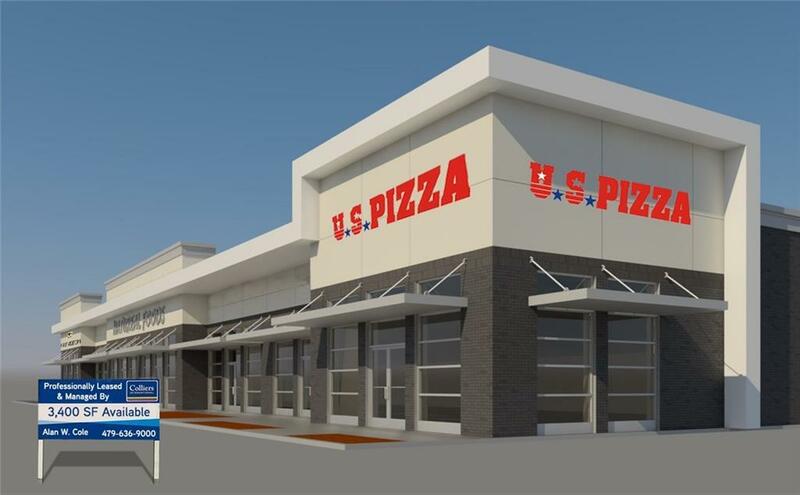 Anchor tenants include US Pizza and First Western Bank. Remaining 3,400 SF available at $25.00 PSF.